Joey Cudmore - provide us encouragement and video marketing support at our fundraising and Dream Racer placement events! 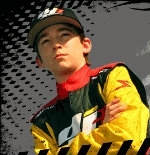 Devin Jones & Family -14 year old super late model driver donates his winnings to Children's Dream Racer to help kids! A big thanks to Garry Hill of Garry Hill Automotive Fine Art, The Art of History, who goes far & beyond for the Dream Racer project. 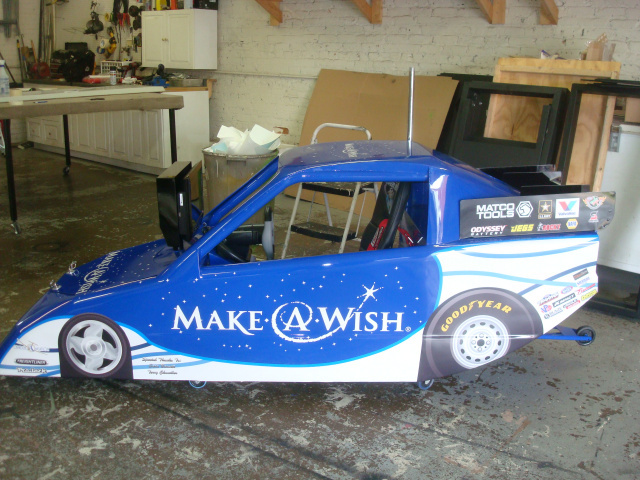 Many thanks to Lisa Materzzo, for all her help getting the Dream Racer to Orange County Children's Hospital. Donates safety products for Dream Racers; safety harnesses, window nets and rollbar padding! I just saw your website on my DADS computer.I just wanted to say thank you so much for all that you do with the DREAM RACERS .We are so proud to be involved with you on this mission. I can't tell you how much I appreciate what you do. On behalf of every child that I have personally seen enjoy a racer.....THANK YOU !!!!! I hope you and your family have a Merry Christmas and a wonderful New Year! God Bless!!! ~ Bradley Arnold, 3-DOORS DOWN, Donated 6 Dream Racers!